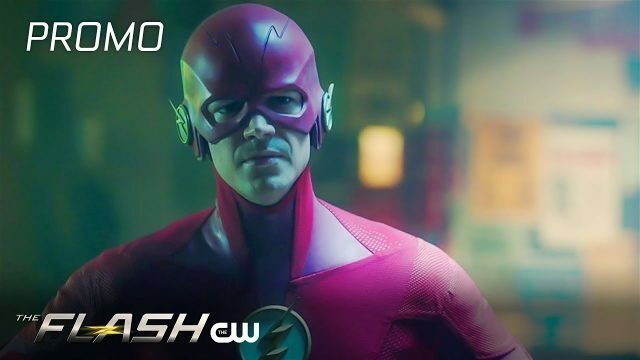 The CW has released the first promo for The Flash episode 5.11 titled “Seeing Red,” highlighting Barry’s efforts in protecting all the Meta-humans from Cicada’s murderous rampage. 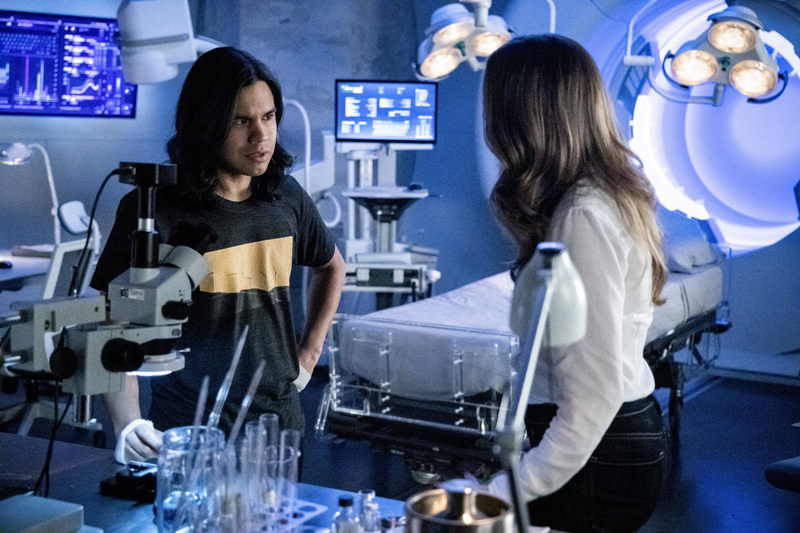 The new episode is scheduled to air next week on January 22. Check out the video below!